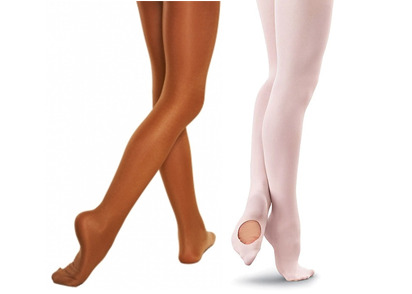 Pink Convertible Ballet tights - Compulsory for KJDC ballet students Level 6 and above. Optional in winter for lower levels. Shimmers - Compulsory for KJDC performance team and ATOD Jazz and Tap examinations.